Moose Toys has launched a licensing program for its boys' collectible toy, Treasure X, in the UK, US, Ireland and Canada. The company has signed The Licensing Shop Inc. (TLS) to represent the brand in the US and Canada, while Bulldog Licensing has been chosen as the licensing agent for the UK and Ireland. Bulldog Licensing has previously represented both the Shopkins and Pikmi Pops brands, while TLS has represented Shopkins before. 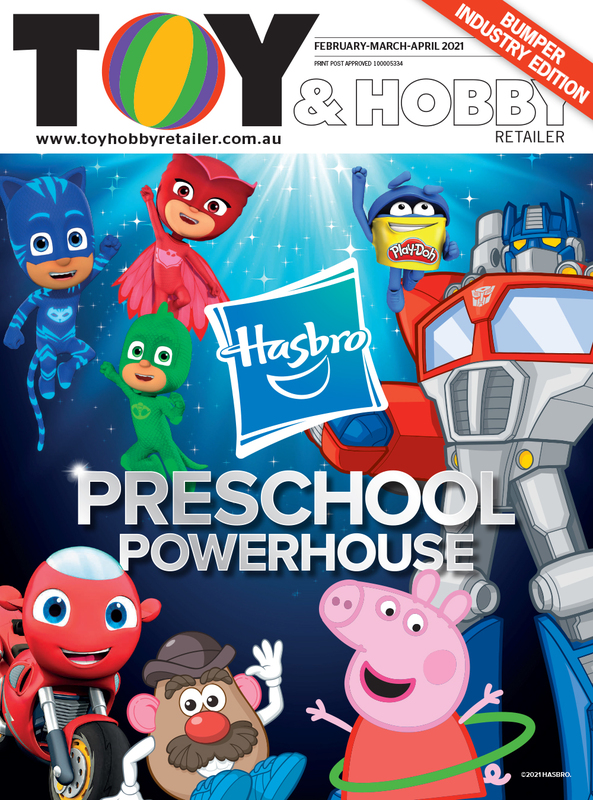 The agent for the brand in Australia is yet to be announced, however Merchantwise Licensing is the licensing agent for the Shopkins and Pikmi Pops brands, so if the pattern remains the same, the firm may also soon be representing Treasure X.
Bulldog Licensing will reveal the Treasure X program at the upcoming licensing expo, Brand Licensing Europe (BLE). Bulldog Licensing's managing director, Rob Corney, told ToyNews that the firm is especially excited for BLE this year. The Treasure X licensing partners were announced on 21 September.